When you step on a sticky, squishy, wet cat hairball, it's not a lot of fun. It doesn't look like a lot of fun to be the cat bringing up the hairball, either. Many times, cats cough and then stand or sit still, using their abdominal muscles to bring up the hairball. So, why do cats get hairballs, are they normal, and is there anything you should do if your cat has them? Hairballs are clumps of undigested hair and other material that a cat's body isn't able to digest and move forward through the intestinal tract. They actually have a scientific name, which is trichobezoar. Cats' systems are created to digest fur and pass it through the system, not to cough back up trichobezoars like an owl does. In fact, a cat's tongue is covered with tiny barbs which face toward their throat. These barbs are designed to help a cat remove the flesh and fur from the bones of their prey so they can get all the nutrition possible from it. However, sometimes fur can build up in a cat's stomach faster than it is able to be broken down small enough to pass into the intestines. When that happens, it can block other food and liquid from getting past it. Hairballs can form if the cat is over-grooming for some reason, taking in more fur more quickly than usual. They can also occur if there is some problem in a cat's digestive tract that is resulting in decreased mobility. Cats suffering from hairball problems don't always actually bring up the hairball right away. Sometimes, they vomit up liquid, bile, and undigested food several times before the actual hairball emerges. These cats might also suffer from decreased appetite until the hairball comes up, and the owner might notice coughing. Sometimes people mistake coughing for hairball retching. Coughing in cats can be serious, so it's important that you visit your veterinarian if you aren't sure. When a cat does bring up the hairball, it usually doesn't really look like a ball. Instead, it often looks more like a hotdog or sausage because it mimics the shape of the esophagus through which it traveled back up and out. As discussed above, the two leading causes of hairball problems in cats are over-grooming and decreased aptitude of the intestinal tract. Below are some of the common causes of those two issues. Stress, which can be caused by any number of things, including a medical problem, changes in the schedule of the humans in the house, remodeling work, or the addition or removal of a pet or person in the home. Allergies, including those caused by food, inhalants, and fleas. External parasites, including scabies and fleas. Even cats that are allergic to fleas often over-groom when they are infested with them in an attempt to clean them off. Other skin conditions, including ringworm and auto-immune skin diseases. 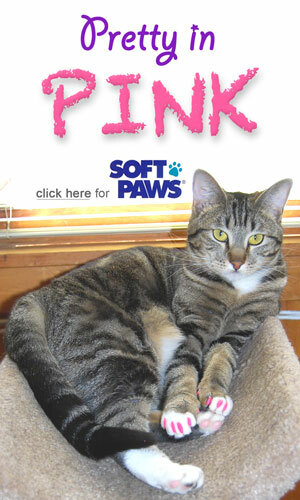 Pain can cause over-grooming in cats. They might lick arthritic joints, their abdomen if they are suffering from a urinary tract infection, or skin wounds. Inflammatory bowel disease, which is an inflammation of the intestinal tract that can cause a decrease in its function. Gastrointestinal cancer, which can also cause a decreased ability of the stomach and intestines to work properly. Food intolerances, in which the cat might be overly sensitive to certain food ingredients. This can result in chronic, low-grade inflammation that affects how the stomach and intestines do their jobs. Are Hairballs in Cats Serious? 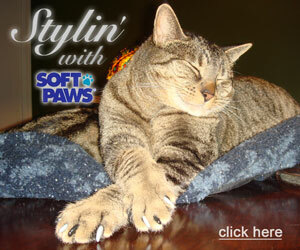 Most of the time, occasional vomiting of hairballs is not a serious issue for cats. However, it isn't a normal situation and is caused by something. If a cat has frequent hairball vomiting, a veterinary workup should be done to determine the cause. The underlying condition should be treated appropriately to decrease the frequency of hairballs. Sometimes, people use over-the-counter hairball remedies to decrease the frequency of hairball vomiting in their cats. 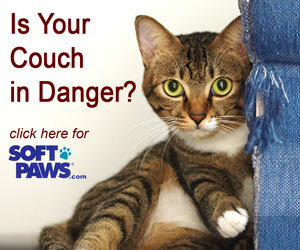 Check with your veterinarian to determine whether this is a good option for your cat. 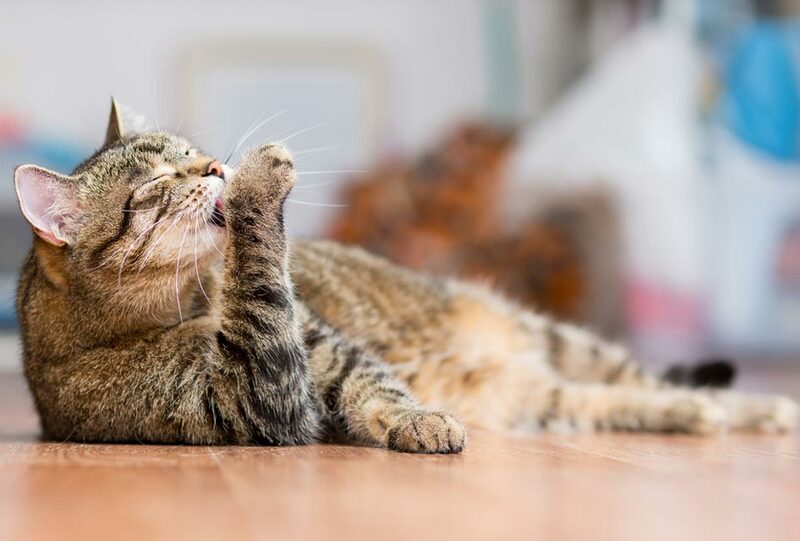 Plain mineral oil or petroleum jelly should not be used as a hairball remedy for cats. They don't like the taste and usually fight against swallowing it, which could result in them breathing in some of the substance and lead to serious pneumonia. Complete intestinal obstruction by the hairball. Obstruction of the esophagus by the hairball as it is trying to come up. Aspiration of some of the hairball into the nasopharynx, which can result in sneezing, coughing, and infection. So the bottom line on hairballs in cats is that they probably indicate some other issue and should be addressed by your veterinarian.